Landlords and Tenants come for our reputation, they stay for our performance! Full service Property Management Company in Los Angeles, CA serving West Los Angeles, Palms, Culver City and West Hollywood. 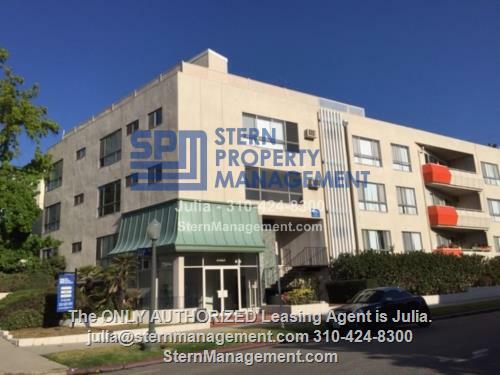 Stern Property Management is one of Los Angeles’s Premiere Property Managers; we offer our services to commercial & residential property owners in the Greater Los Angeles & Southern California area. 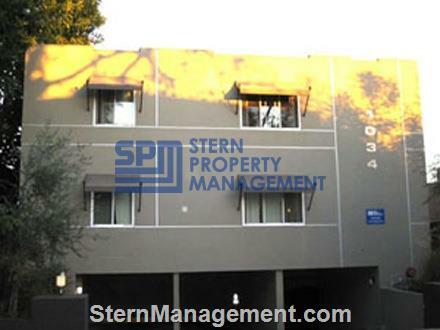 Stern Property Management is one of the premier property management companies in Los Angeles. 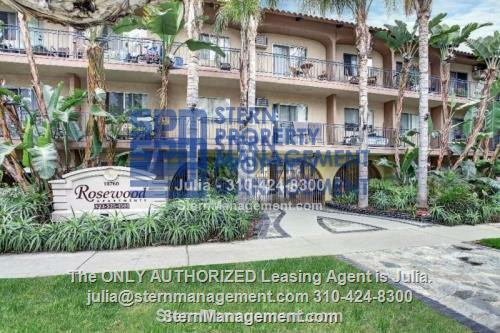 Our property management company specializes in apartment and retail/commercial units located in the Los Angeles area. Our ultimate goal is total tenant satisfaction while increasing your investment property’s value. 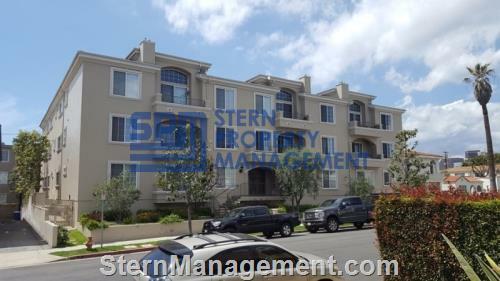 Stern Management has a reputation for exceptional, hands-on property management. 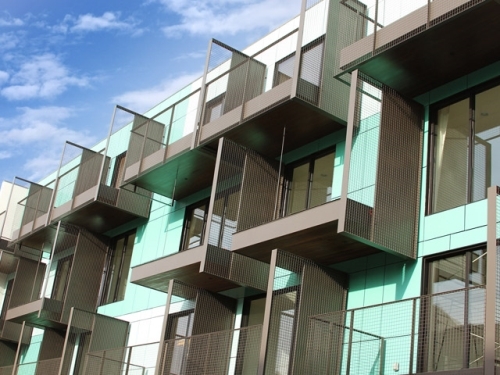 We consistently exceed the market average for occupancy rates, while attracting the highest quality tenants.